Xiaomi has just released the MIUI 10 Global Beta ROM 8.7.5 for Mi 6, Mi MIX 2, Redmi S2, Redmi Note 5 and other Mi devices. MIUI 10 now ads several new improvements and features to your device. 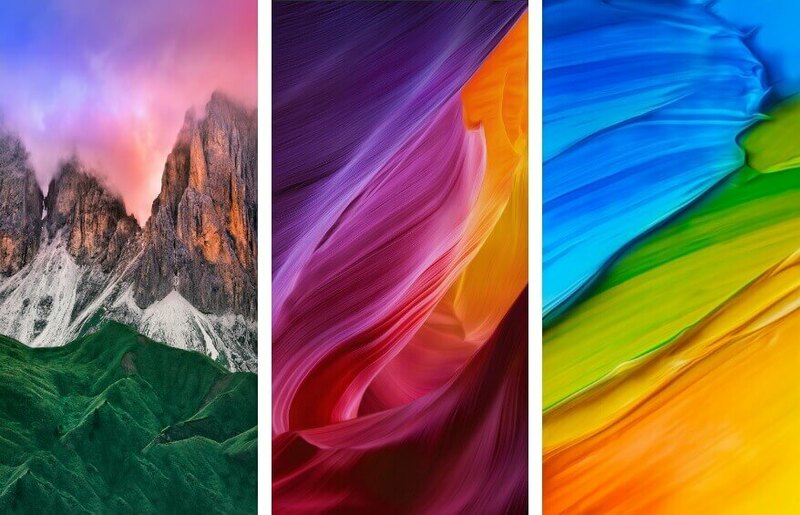 If you have already updated to the MIUI 10 MIUI 10 Global Beta ROM 8.7.5 on your device and were looking for some cool MIUI 10 Built-in Stock Wallpapers for your device then here you can download Full-HD MIUI 10 Built-in Stock Wallpapers for Free. You can download the Free MIUI 10 Built-in Stock Wallpapers by clicking the below download button. The Zip file packs 18 best full HD MIUI 10 Built-in stock wallpapers for your Mi device.